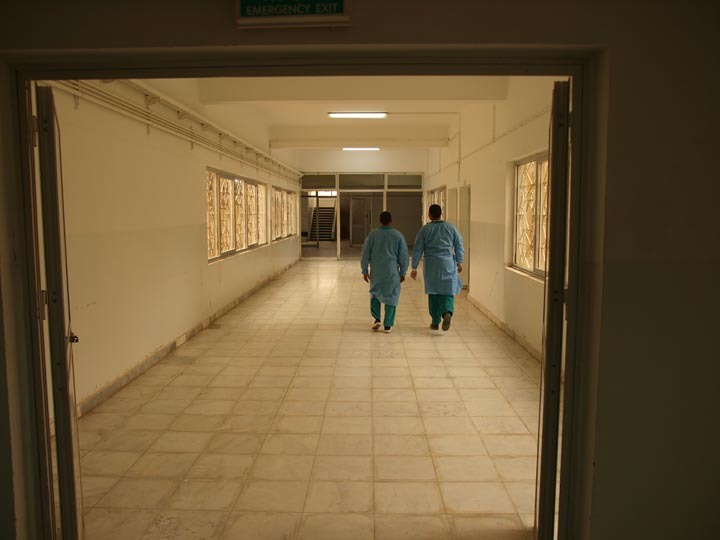 New York- I’ve just read on Al Jazeera English that the staff of the hospital in Ajdabiya have decided to rename a square after fallen English journalist Tim Hetherington. 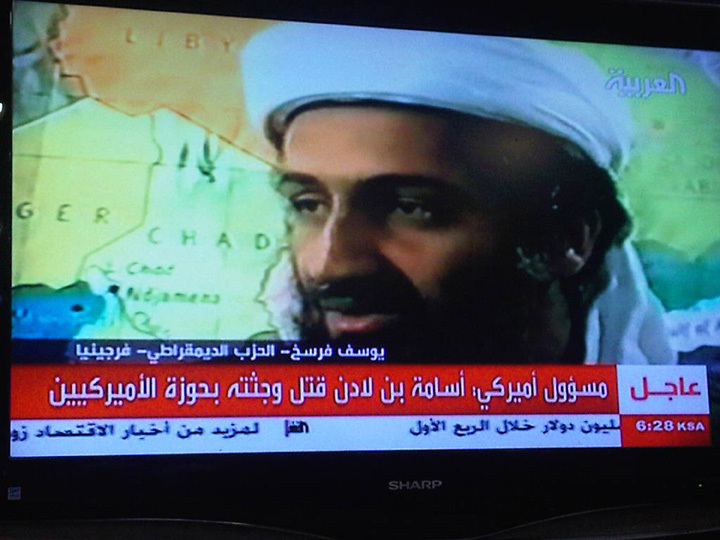 When I read that he had died in Misurata, my first reaction was that I did not know he was in Libya in the first place. That was until I read a blog post by Jon Lee Anderson on the newyorker.com which jogged my memory somehow of my last day in Libya where I realized that I had seen and noted Hetherington…standing outside the emergency room in Ajdabiya alongside Tyler Hicks and Lynsey Addario (who would be taken hostage there the following afternoon). What a fateful image that now replays in my mind. In other much more comparatively staid developments, C-SPAN has posted videos from the Jamestown Foundation’s April 20 MENA conference at the Carnegie Endowment where I spoke on my experiences in the Libyan conflict. Washington D.C.- I gave a presentation today here in DC about my experiences, observations, and analysis of what I witnessed in Libya during a few harrowing weeks in March. I was sure to mention that a colleague of mine, Clare Gillis is currently hostage in Libya. According to USA Today, who she was writing for up until her capture by Qaddafist forces, she is still captive and her parents were in DC today trying to publicize the case of their missing daughter. I explained to the audience that in my view, Libya is the most dangerous spot on earth to be working as a journalist in 2011. 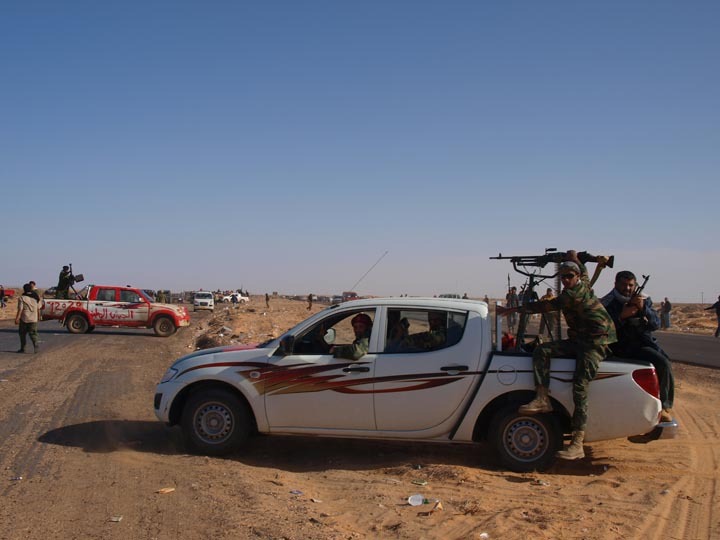 The threat does not come from the rebels, but from the Qaddafists fighting them who have orders to capture (or in the case of the Al Jazeera cameraman kill) foreign journalists. I did not know either man terribly well but we are all part of the same milieu, those who constantly chase the flame. The way the world works now, I looked them both up on Linked In and I am connected to Hondros through 19 people and Hetherington through my friend’s wife. Crazy. As the total news addict I am, today was complete anomaly in that I actually went an entire day without checking the news in large part because my blackberry does not get a signal in the Carnegie Endowment’s Root conference room. Then I find out at dinner that both Chris Hondros and Tim Hetherington were killed by an RPG round covering Misruata today. I also mentioned the case of Michael Christopher Brown, a guy who had broken his SLR and was covering the war on his iphone who was shot clear through the calf in the first battle of Bin Jawad back in March (which when I talked to him on my last night outside our hotel, did not seem to have phased him). He was injured by shrapnel in the same incident but not seriously. That guy must have either the best or the worst luck in the world depending on one’s world view. It’s not only tragic but hard to believe. Another photographer, a young Briton named Guy Martin, was “critically injured” in the attack. Washington D.C.- For anyone in the DC area tomorrow, I will be presenting “The Mitsubishi War” about my recent Libya sojourn at the Carnegie Endowment for International Peace at 11am near the corner of Massachusetts Avenue and 17th Street. 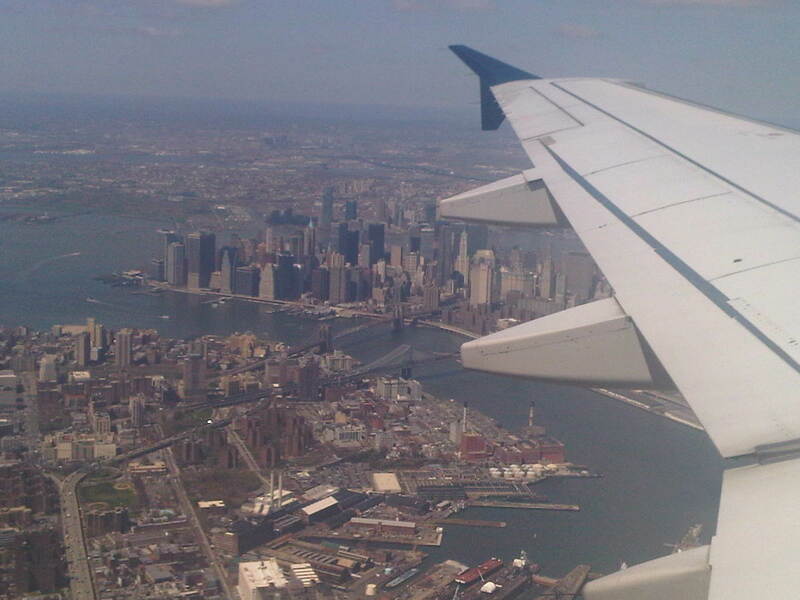 New York- Following six weeks of African adventure of all sorts, it felt alright to return to New York (before turning right around and heading to Washington for Jamestown’s MENA conference) with all of the difficult readjustment that entails. I’ve realized that one of the most difficult things about returning to the United States is the change in diet. After eating a nearly vegan, preservative-free diet in pre-Lent Orthodox Ethiopia-where practicing Christians eat vegan for nearly half of every year- for the last ten days, it’s tough on the body returning to a sugar heavy, preservative-laden American diet. To buy tickets to this Wednesday’s MENA conference at the Carnegie Endowment for International Peace on think tank row in DC, click here. 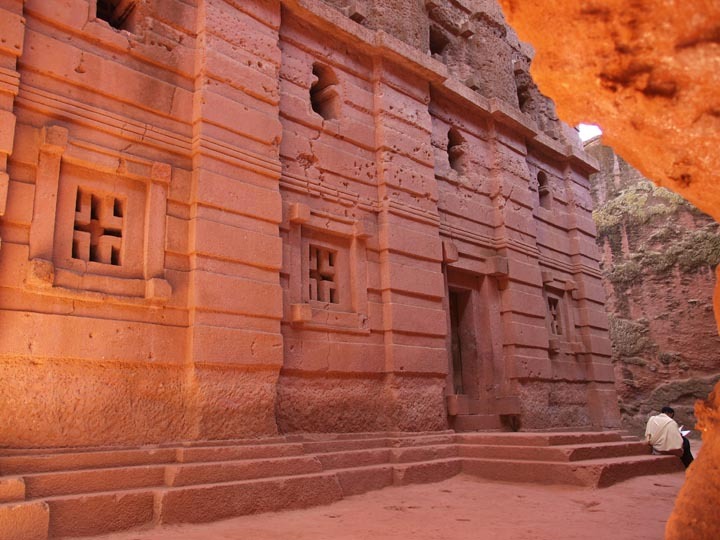 An Ethiopian Orthodox priest reads the gospels in a moment of quiet, vegan contemplation on the stoop of an 800 year-old church carved out of solid bedrock called Beit Emmanuel. ©2011 Derek Henry Flood . 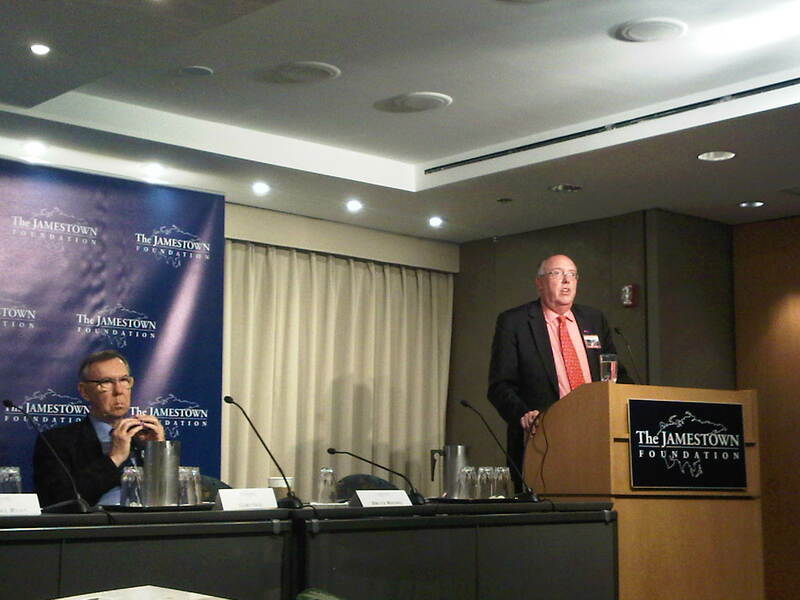 Washington D.C.- This past Thursday was our annual Jamestown Foundation terrorism conference at the National Press Club and amazingly it all worked out considering the incredible amount of logistics involved (wholly unbeknownst to our audience) of getting a wide range of top tier speakers to Washington from around the globe. 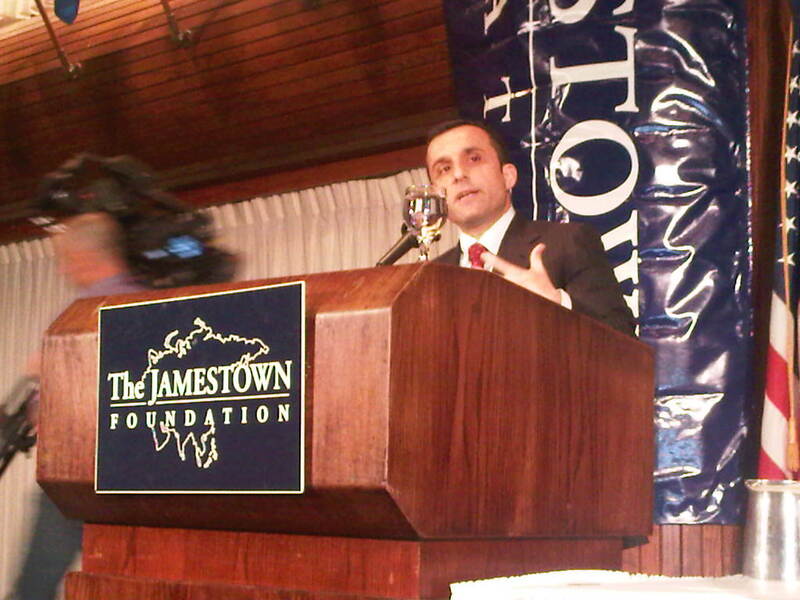 Key among them was our lunchtime keynote speaker Amrullah Saleh, who, until June of this year, had been the director of the Afghan government’s National Directorate of Security. Mr. Salehflew overnight from Muscat, Oman where he was attending a security conference sponsored by Sultan Qaboos, Oman’s absolute monarch, and gave a rousing speech on little if any sleep. This speaking engagement was two months in the making and was only possible with the help of my friend Ahmad Idrees Rahmani at RAND in Santa Monica who I have known since the war in Mazar-i-Sharif in November of 2001. This is the second year Idrees came to my aid to help Jamestown as last year he helped me secure a speech from Lieutenant General Hadi Khalid, who, like Mr. Saleh, was also a former member of the Karzai government. Though we had secured several notable Pakistani speakers for the conference including Imitaz Gul, author of The Most Dangerous Place and, Arif Jamal, a colleague of mine at the foundation and the author of Shadow War: The Untold Story of Jihad in Kashmir, I felt it essential that we have a prominent, outspoken Afghan voice in our day-long dialogue. Saleh gave a very powerful speech about many key issues and hurdles in Afghan-American relations and denounced the idea of any kind of negotiated settlement with the Afghan Taleban, highlighting the bizarre and laughable case of the so-called “bogus Mansoor,” the phony Taleb representative who was flown around in a NATO aircraft only to embarrassingly realized a fraud. The phony Mullah Akhtar Mansoor episode showed just how difficult the prospect of actually negotiating with senior Taleban leadership is, especially considering that there has been no indication in the past nine years that Taleban leader Mullah Muhammed Omar is willing to come in from the cold. 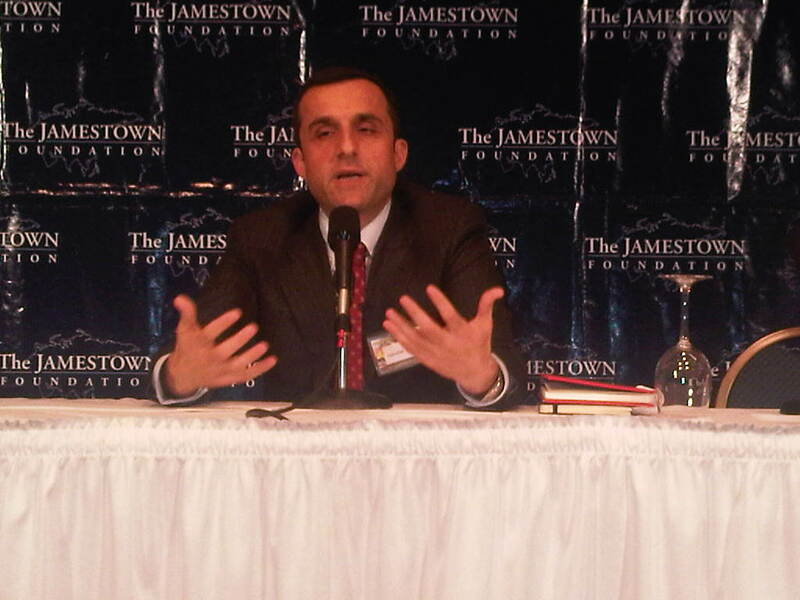 Saleh asked the audience rhetorically, “what is the plan b for Afghanistan?”, making the point that the United States and its [largely] European NATO coalition partners are on a dangerous and faulty path in Afghanistan with no significant policy alternatives in sight, no “plan b” as it were. Saleh said that the best hope for Taleban fighters is that they be DDR’ed (Disarmed, Demobilized and Reintegrated) in the manner that his own ethnic-Tajik Massoudi faction and [although to a lesser degree] General Abdul Rashid Dostum’s ethnic-Uzbek Junbish-i-Miili militia were integrated into the then nascent Afghan National Army. 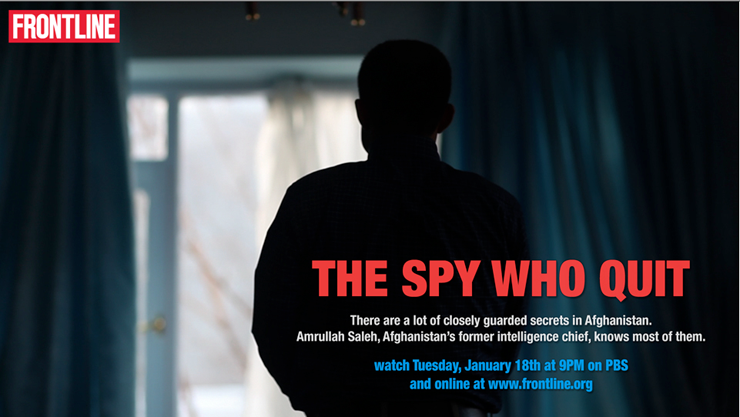 Saleh was also sure to tell the audience that Pakistan’s notorious spy agency, the Inter-Services Intelligence (ISI), was not only a terribly unreliable and slippery partner for the United States and the international community, but actively and directly undermining American national interests in the region, a point I had heard him forcefully make in Kabul last year. 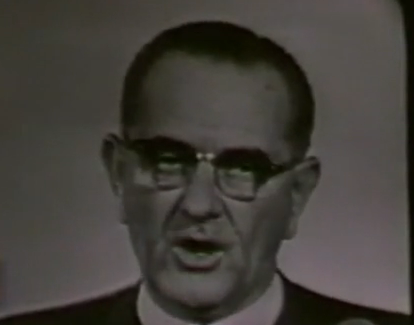 President Johnson speaking about the Gulf of Tonkin on August 4, 1964. New York- I appeared on Saudi state television’s KSA 2 Friday to discuss the extension and, I suppose, expansion of the American war in Afghanistan (and to a lesser extent Pakistan) from the initially trumpeted July 2011 withdrawal to sometime at the end of 2014. I couldn’t help but reference the Gulf of Tonkin and President Lyndon Baines Johnson’s direct, televised deception to the American people in which he said damningly on on August 4th, 1964: “We still seek no wider war.” President Johnson had every intention of expanding American military and clandestine involvement in Indochina as a purported bulwark against a spreading communism and as an eventual boon to the military-industrial complex that the outgoing President Dwight David Eisenhower had warned the public to be skeptical of just three and a half years before, days before President John Fitzgerald Kennedy’s swearing in. Posted in Afghanistan,Barack Hussein Obama,Insurgency,Washington D.C.